No image for Tuff Cab Speaker Cabinet Paint - RAL 8017 Chocolate Brown 5Kg available. Colour code: RAL 8017 (chocolate Brown). Blue Aran "Tuff Cab" is a thixotropic, viscous coating ideally suited for application by textured roller. The high viscosity ensures it retains the application texture, creating an attractive textured finish. The coating is flexible yet scratch resistant, highly durable and as it is a self crosslinking acrylic is water resistant when dried. 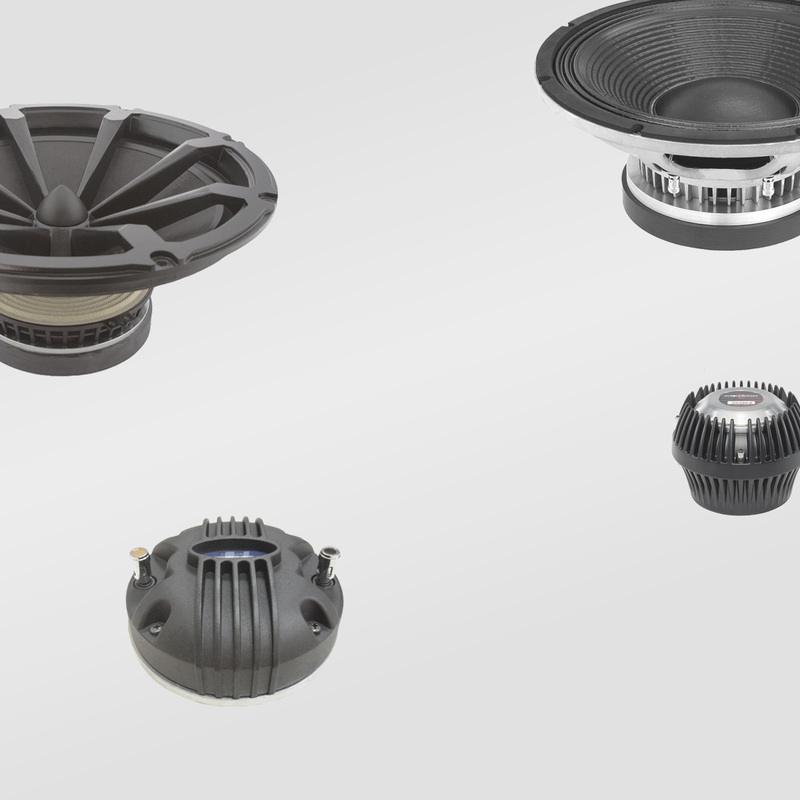 It has been specifically developed for wood, plywood and mdf as a coating for speaker manufacturing. This coating contains no solvents, and as such is easy to use as it require no specialist breathing apparatus or cleaning equipment.. The finished effect with standard Tuff Cab is a satin -gloss finish, the glossiness increasing with each coat. 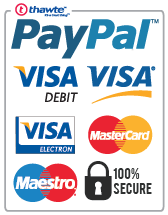 Brushes or application equipment should be washed with warm water whilst still wet. Please Note: Tuff Cab is designed primarily for use as a covering for new speaker cabinets. 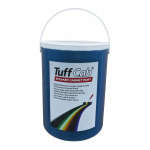 It is possible for Tuff Cab to not bond perfectly with some existing paint finishes, and you may need to rub down the surface to achieve good adhesion. 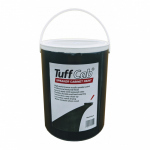 It is also known that Tuff Cab does not bond well with solvented 2 part car body filler, and it is recommended to avoid using these over large areas before applying Tuff Cab. It is not necessary to use primer on bare wood - Tuff Cab bonds better when applied to bare wood without primer.